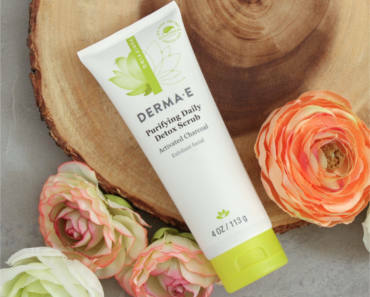 Get A FREE Sample Of Derma-E Purifying Daily Detox Scrub. Fill out the form to receive a FREE sample of our Purifying Daily Detox Scrub! First 4,000.